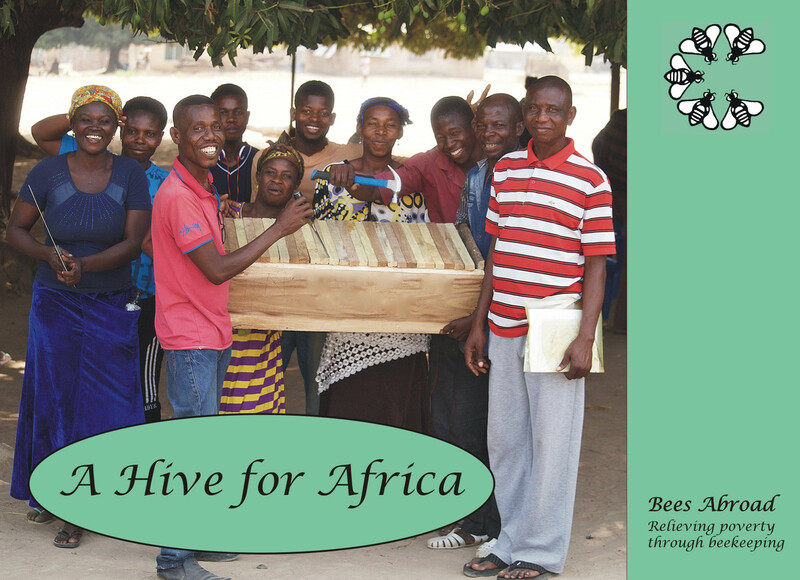 A donation of £10 will enable cover the cost of materials to build a top bar hive. 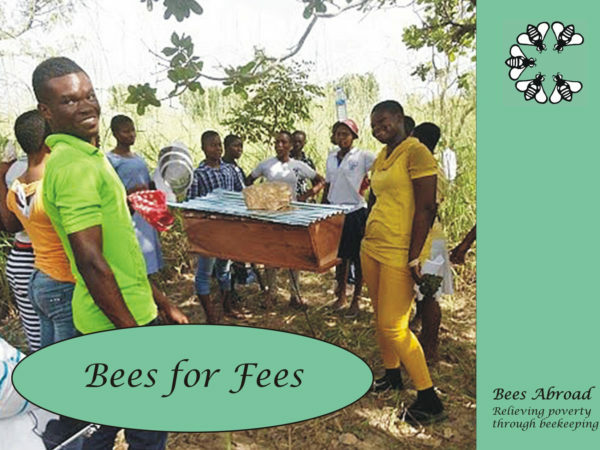 All our projects need hives and a donation of £10 will cover the cost of materials to build one. Top bar hives are low cost, easy to make and require little maintenance. 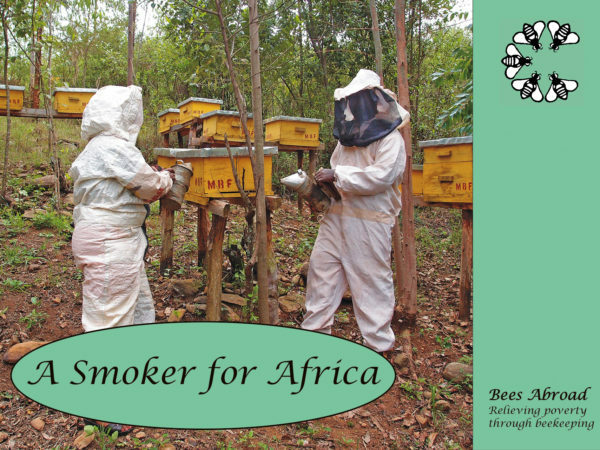 This style of hives were introduced specifically to suit conditions in Africa. Designs vary depending on local materials. As well as wood, split bamboo and raffia, palm leaves, mud and dung are used. 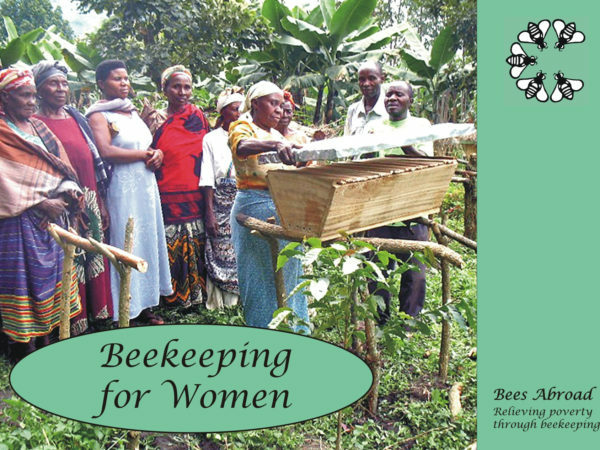 Bees Abroad pays for the materials and teaches beekeepers how to make hives.